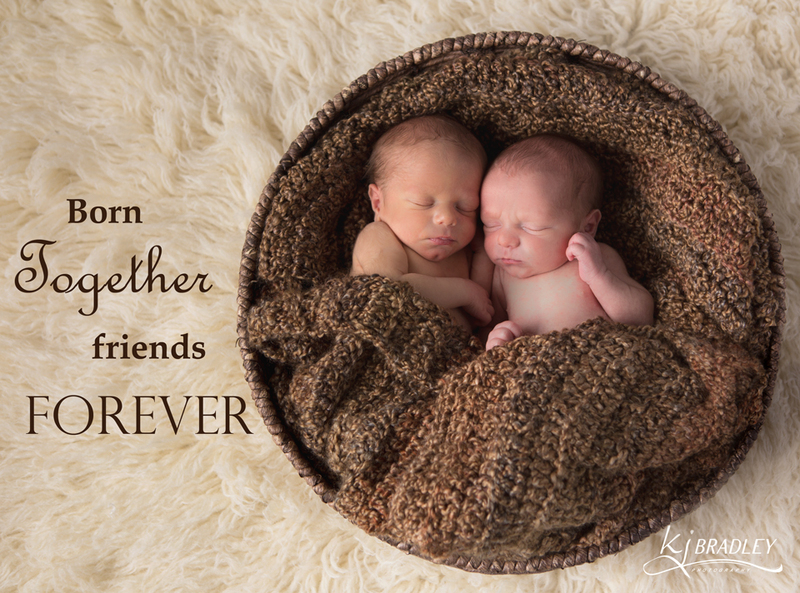 Twice the joy, twice the love, twice the blessings from up above. 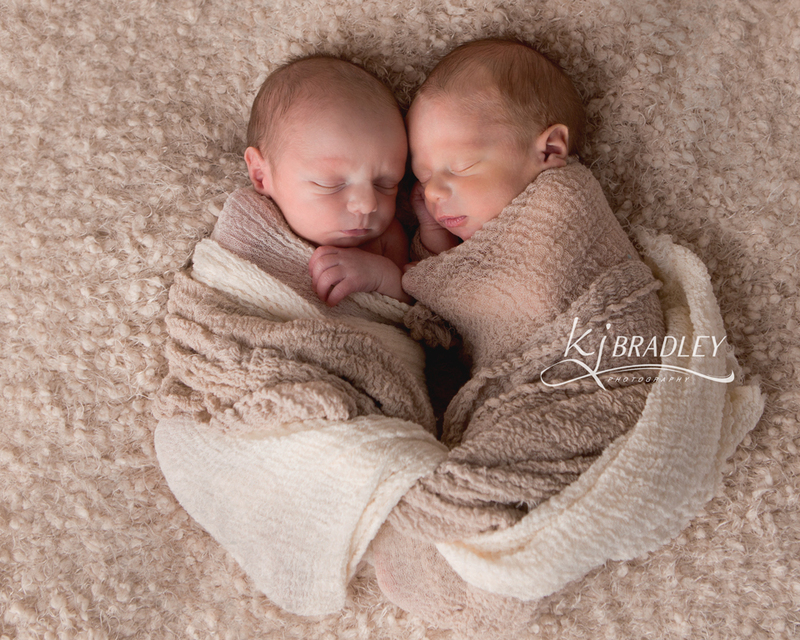 It truly was a double blessing to meet, cuddle and photograph these twin boys. 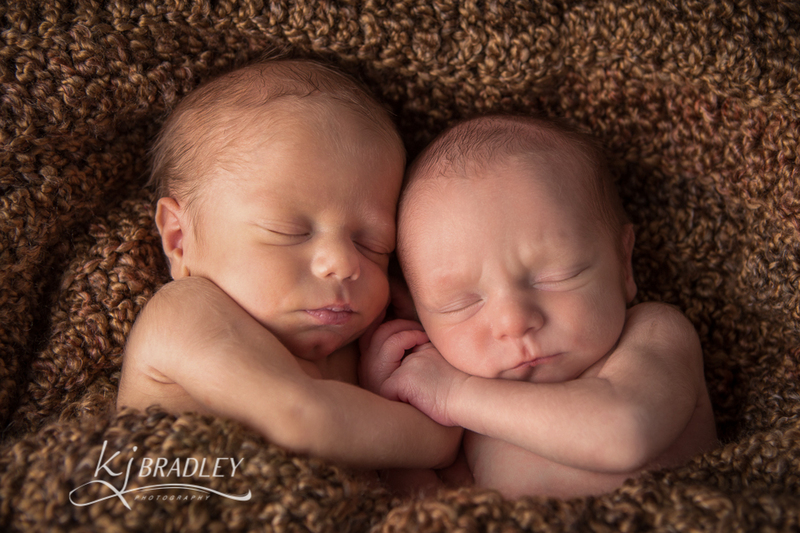 At nine days old, they already know how to charm and they have distinctively different personalities. I can just imagine them growing up together and being the best of friends! 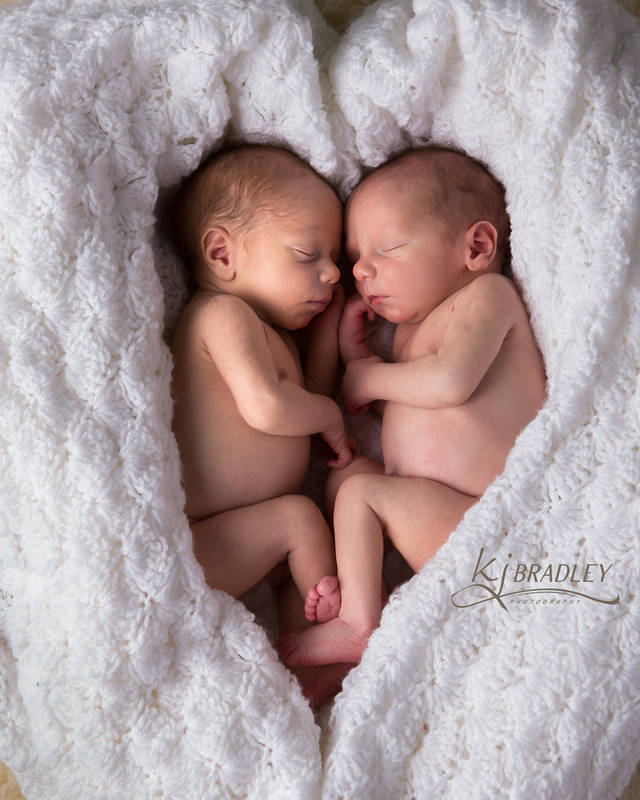 These are my grandbabies and of course they and the photos are perfect! GOOD JOB!